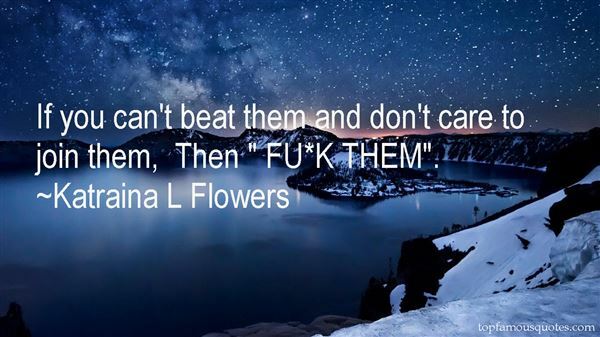 Reading and share top 1 Katraina L Flowers famous quotes and sayings. Browse top 1 most favorite famous quotes and sayings by Katraina L Flowers. Suicide is a hasty unresolved death that slowly kills those close-by day by day."